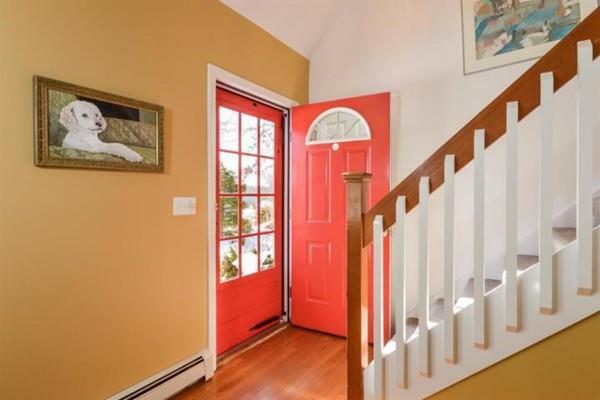 Built in 2004, this impeccably maintained 3 bedroom 2.5 bath Cape is conveniently located just 3 miles to Menahaunt Beach and 5 miles in either direction to Falmouth Main Street or Mashpee Commons. 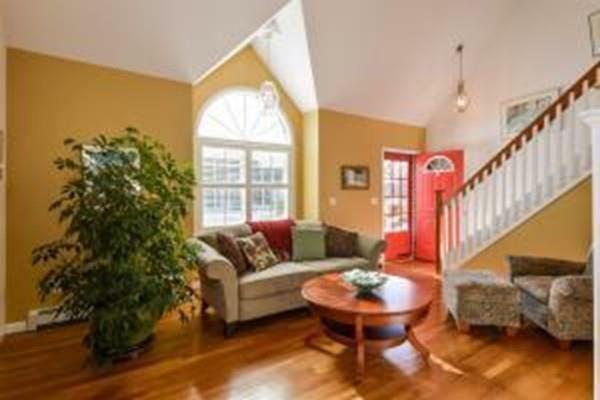 The first floor offers gleaming hardwood floors, open and airy living room with fireplace & cathedral ceiling, kitchen/dining area with sliding doors to deck and access to the one car garage. FIRST floor master suite, with bathroom and walk in closet. There is a also half bathroom on the first floor with laundry. 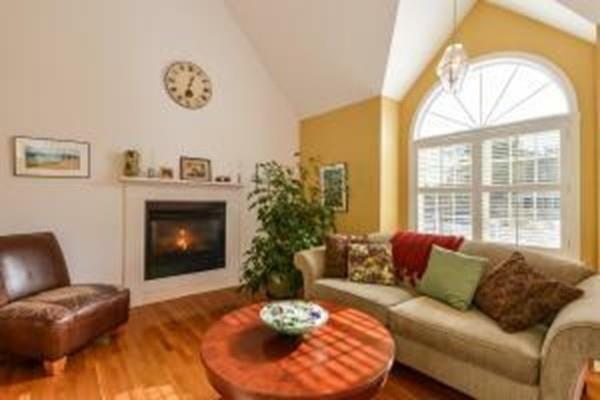 The second floor has two bedrooms, a full bath and a bonus family room. There is a private fenced in back yard with large deck. Ductwork in place for A/C to be added if desired. A Radon Mitigation system being installed. 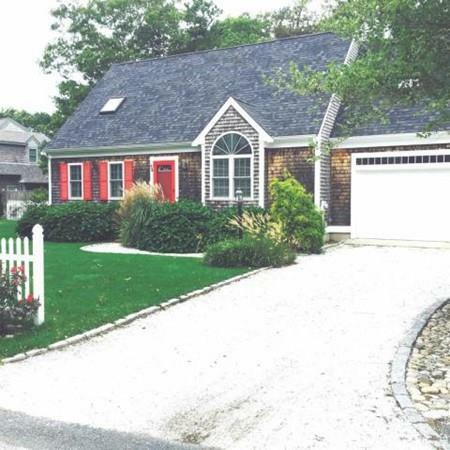 The perfect year round residence or seasonal Cape Escape! There is an accepted offer with contingencies but the seller has reserved the right to continue to show and accept back up offer. Listing courtesy of Patricia Dillon of Francesca Parkinson, Ermine Lovell Real Estate Inc.. Disclosures Currently No A/C But Ductwork in Place. Listing provided courtesy of Patricia Dillon of Francesca Parkinson, Ermine Lovell Real Estate Inc..